Europe has always been known to produce auteurs. If America is the commercial hub of cinema, Europe certainly is the creative hub. Even American filmmakers vouch for European filmmakers as their inspirations. So, I thought why not make a list consisting of just European filmmakers — from France, UK, Italy, Russia etc. While making this list I have taken into consideration all of the European directors, and the influential European filmmakers throughout the history of cinema. Here is the list of top European movie directors ever. 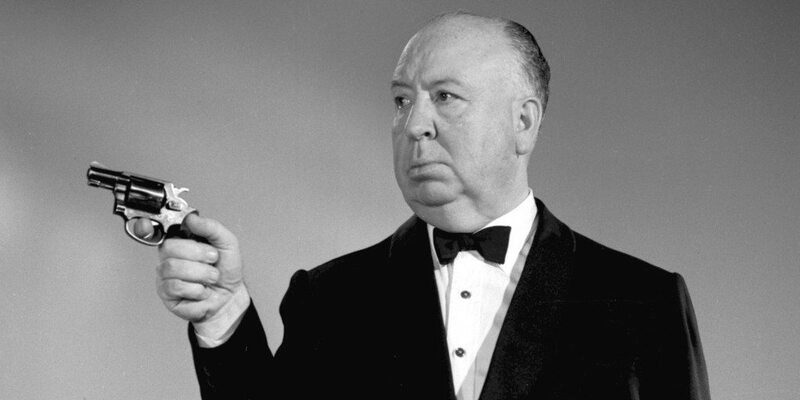 Alfred Hitchcock is easily one of the most recognisable names in cinematic history. His title “The Master of Suspense” lives on today, nearly two decades since his death. His films have such a distinct style that audiences who see a similar style in other films tend to dub it as “Hitchcockian” due to the comparable use of suspense and eeriness. ‘Psycho’ (1960), one of his earlier films, is well-known for its establishment of the Slasher genre. ’Vertigo’ (1958) recently overtook Orson Welles’ ‘Citizen Kane’ (1941) on Sight and Sound’s highly respected list of Greatest Films of all-time. I could have considered many of these films to be his greatest, but in my opinion ‘Rear Window’ (1954) is Alfred Hitchcock’s finest work as he creates the illusion of being too trapped inside his protagonists point of view. Whilst giving off limited freedom and limited options making the audience clinch to their seats holding their breath in anticipation. A film critic before he turned to filmmaking, the Austrian-born director’s films display possibly the best portrayal of violence and disturbing imagery on screen. Haneke is a filmmaker that you admire, and may watch his films because of the admiration, not because you enjoy his films. ‘Seventh Continent’ (1989), his debut film – and widely regarded as his best work – follows the story of a family planning to emigrate to Australia, who were troubled by a minor accident. 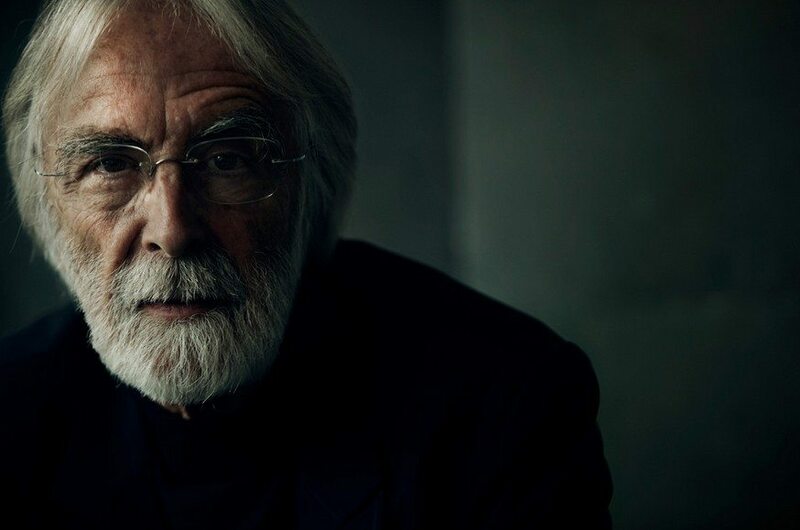 Haneke depicts the story in such a way that he solemnly concentrates on the everyday tasks like eating cereal and going to sleep, focusing on the objects and the actions that we take for granted, rather than the distinct feeling of despair witnessed through the behaviour of the family. ‘Caché’ (2005) makes you squirm and shiver beneath the skin by the idealisation of being stalked. ‘Caché’ also offers one of the greatest mysteries and psychological dramas in cinema history, as it follows a family who receive anonymous tapes. Haneke peels back layers of his film one by one carefully dissecting the story, to reveal its disturbing secrets. 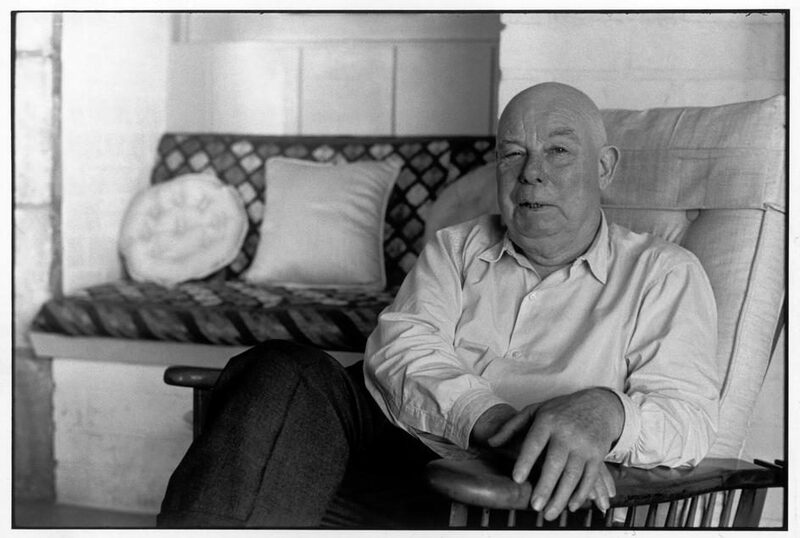 Jean Renoir is to cinema what Tolstoy is to the novel; a filmmaker of byzantine complexity who packs each of his characters and scenarios with insightful and engaging commentaries on sociality, identity and relationships. What saves his heavily-laden stories from sinking is a directorial economy laced in seductive visual language and sharp wit which gives all of these themes and ideas healthy room to breathe and expand. 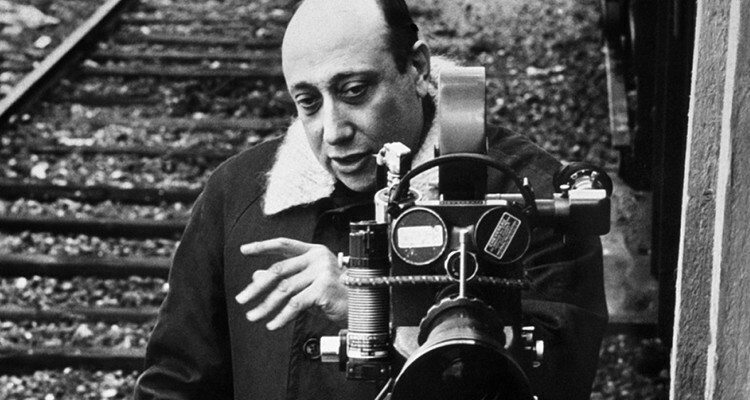 A director who never gives up the pace of events and always involves as many characters as possible to efficiently convey the map of his mind to the audience, peppering his films with players whom function with surgical precision by gliding through his superlative framing, blocking and camerawork. From ‘A Day in the Country’s’ ravishingly lyrical escape to ‘La Grande Illusion’s’ mortifyingly honest look at World War One, and finally the delicious feast for the eyes, ears, mind and heart that is ‘The Rules of the Game’, Jean Renoir represents the shimmering pinnacle of pre-Nouvelle Vague French cinema, as well as being one of the world’s Great masters of filmmaking pre-1960. 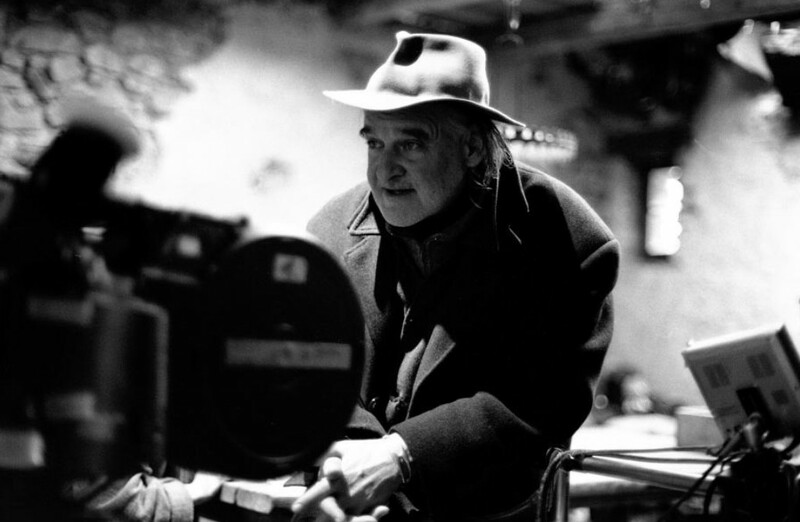 Whilst I could have considered any one of the many masterful Eastern European directors for this spot – including fellow Hungarian Miklós Jancsó who was just barely edged out – few directors today can claim their understanding of the same arresting magic as Béla Tarr. His early works ‘Autumn Almanac’ (1984) and ‘Damnation’ (1988) represent fascinating explorations into cinematic style, which see a younger director practice his craft with probes at the techniques that would become staples of his greatness in years to come. Experimenting with music, long takes, colour and composition to create an apocalyptic backwater world that come aflame with a bitter spark of survival Tarr so effectively draws out of his actors and the landscapes they are forced to make their life in. The man has made one of the top 3 movies from the ‘90s, 2000’s and 2010’s with ‘Sátántangó’ (1994), ‘Werckmeister Harmonies’ (2000) and ‘The Turin Horse’ (2011) respectively; reaching a profound level of cosmic horror that is both gruelling and yet utterly compelling for every single frame. 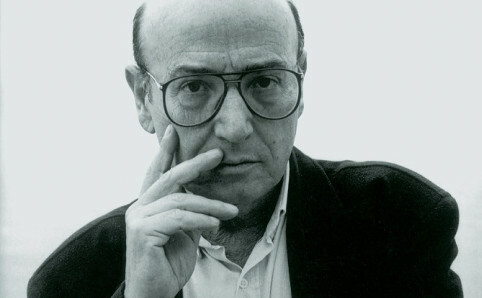 Greek cinema has never been blessed with a master as prescient, powerful and nuanced in style as Theo Angelopoulos – simple as that. His expertly controlled cinematic method manages to transcend its own extensive choreography and highly artificial nature to become as immediate and pure as a documentary; free from the inherent shackles of the medium and allowed to observe the human condition with humour, surrealism and devastating power. His epic imagery is thrust with the weight of a thousand tableaus, whilst never being afraid to shed the outwardly cinematic and focus on miniature microcosms of human emotion. From the intimate tragedy of ‘Landscape in the Mist’ (1988) to the mythic scope of ‘Alexander the Great’ (1980) [not, interestingly, about the man you may be thinking of]. Theo Angelopoulos gives us something so beautifully separate from the rest of established cinematic method that his work simply has to be seen. 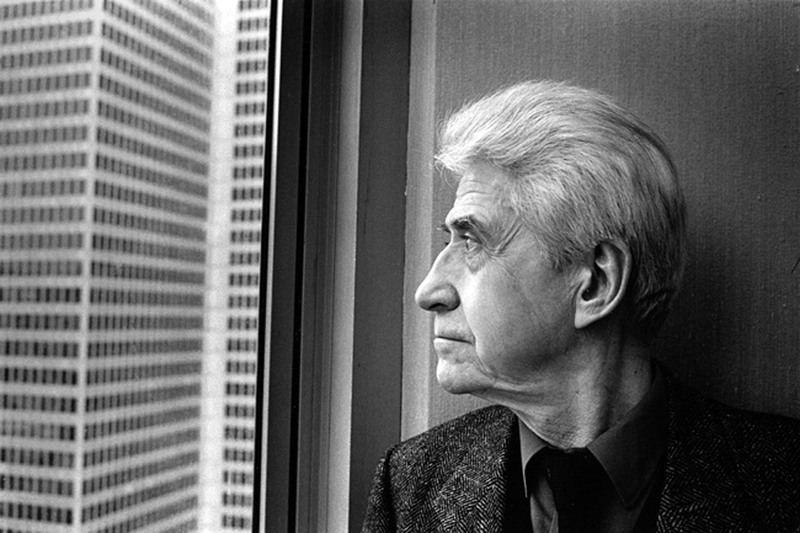 Breaking down the bonds of formalist filmmaking even further is Alain Resnais, whom instead of seeking to destroy the cinema of the past a-la his Nouvelle Vague contemporaries decided to create something entirely new. His bold fusion of narrative and memory cultivates a bitter-sweet intimacy with the characters thrust in front of us: Drawn to both their joy and prevailing pain borne through decades of life we are so very lucky to be given a window into. Resnais’ experimentation into film form gifted the medium with both the startlingly original ‘Hiroshima, mon amour’ (1959) and ungodly ‘Last Year at Marienbad’ (1961), and even going as far as to develop profound stylistic sensibilities within the documentary genre in ‘Night and Fog’ (1956); inspiring untold upcoming pioneers of the craft with his measured revolutionary style. Regardless of what he’s working on, Resnais is taking a creative risk. 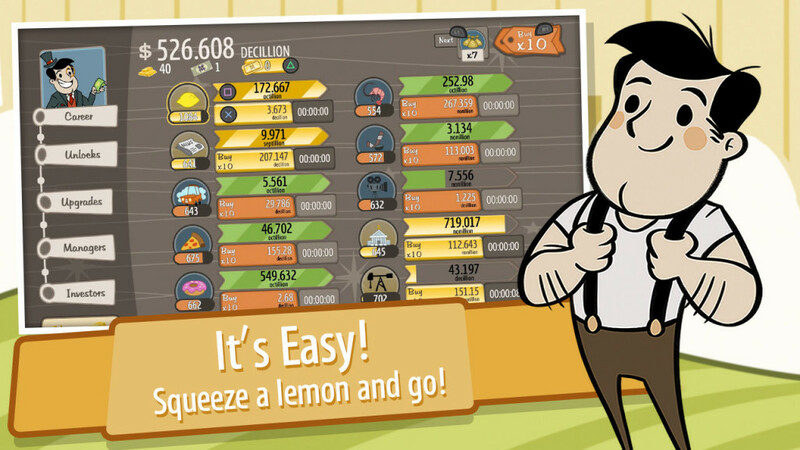 Be the results utterly miraculous or regrettably half-baked, the man’s vision is always worth a look. Melville is primarily known for his intense crime films, and is considered by many as the king of the genre. The effective use of silence is perhaps the most recognisable element of Melville’s unique style, allowing the audience to embrace the ambience within his films. Melville’s utilisation of cold colours is a very distinct and inherent part of his works. Pierre Lhomme – cinematographer for ‘Army of Shadows’ (1969) – said during an interview that ‘Melville hated daylight, hated locations, hated warm colour’. Melville’s confidence in his ability played a huge part within his films and showed how dominant and in control he could be, for me the heist scene from ‘Le Cercle Rouge’ (1970), the scene lasts 25 minutes and has zero dialogue. This shows the pinnacle importance of his confidence in his ability to separate dialogue and film. The fracturing of film form reaches its unassailable peak with the God of the Czech New Wave František Vláčil. His movies are utterly inexplicable triumphs of the artistic medium; taking everything we know about cinema and shattering it so seamlessly that even the most skilled masters of surrealism can only shake their heads in amazement. Vláčil assaults the senses at every turn with bombastic musical swells, jarring slashes through the narrative flow and poetic progression through space and time that so perfectly compliment the luminous fables he chooses to work on. The man shoots cinema with the aesthetic of a dream: a fantastical rush of image and sound that feels less designed and more conjured by some arcane sorcerer. Inexplicable, incandescent and simply divine. The Swedish mastermind of cinema. More than 60 films under his belt in his 59 years as a filmmaker, with the quality of each film very rarely falling. The majority of his earlier films create a sense of claustrophobia with small casts talking in confined locations, but this doesn’t take away from his unique ability to reach out to wordless secrets concealed in human emotions, exposing them with a sense of warmth and humanity whilst at the same time being disturbing in its raw emotion and psychological intensity. Ingmar Bergman found bleakness and despair followed by hope in his explorations of the human condition. Bergman’s films mostly displayed philosophies of death, illness, faith and betrayal. His infamous ‘Faith Trilogy’ is a prime example of how he tests the faith of the characters within the story, showing existentialism, death and human relationships, in the upmost natural way. 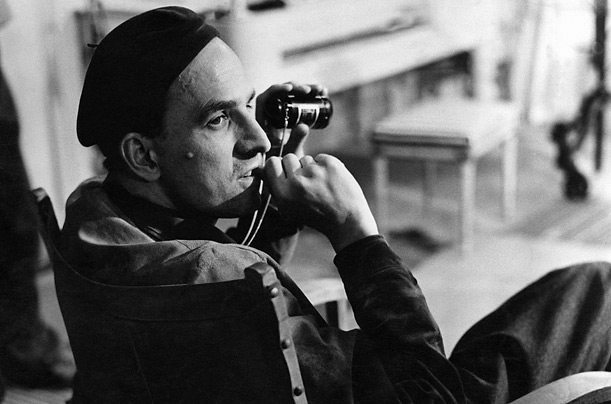 Ingmar Bergman is widely renowned as one of the greatest directors of motion picture history. He has won over 3 academy awards for best foreign language film, which is quite impressive considering the themes the director frequently portrays. Bergman’s films dealt with pain and torment, desire and religion and focused on realistic aspects that the casual audience can go through in life. 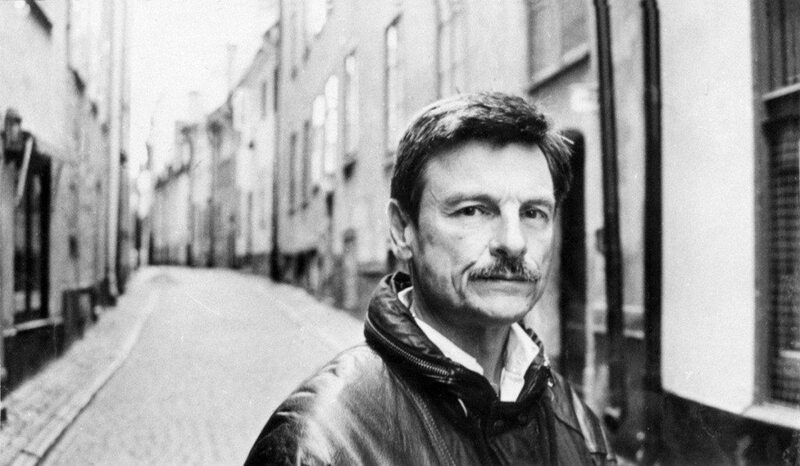 Andrei Tarkovsky was a visionary, his approach to cinematic time and his passion for haunting, aesthetically astounding imagery inspired him to change the way cinema was seen forever. Although he made only seven films during his career, he’s widely known as one of the masters of cinema, if not the master. Three of his triumphs have appeared in the Sight and Sound list which are ‘Mirror’ (1974), ‘Andrei Rublev’ (1966) and ‘Stalker’ (1979). Although Tarkovsky didn’t engage with political issues directly, these three films provoked the ongoing hostilities from the Soviet Authorities. Like many other Eastern European directors in the Soviet Union, Tarkovsky encountered countless struggles with authorities, giving him a clearer vision in which way he wanted to head in. 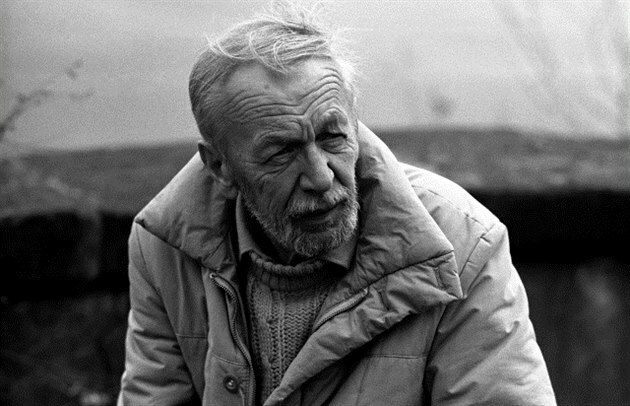 Bergman once said ‘Tarkovsky is for me the greatest, the one who invented new language, true to the nature of the film, as it captures life as a reflection, life as a dream’. Tarkovsky formed his own cinematic language, using the unrestricted flow of human emotion and on-screen poetry. His technique on both philosophy and art are still pulsating through the world long after his death. 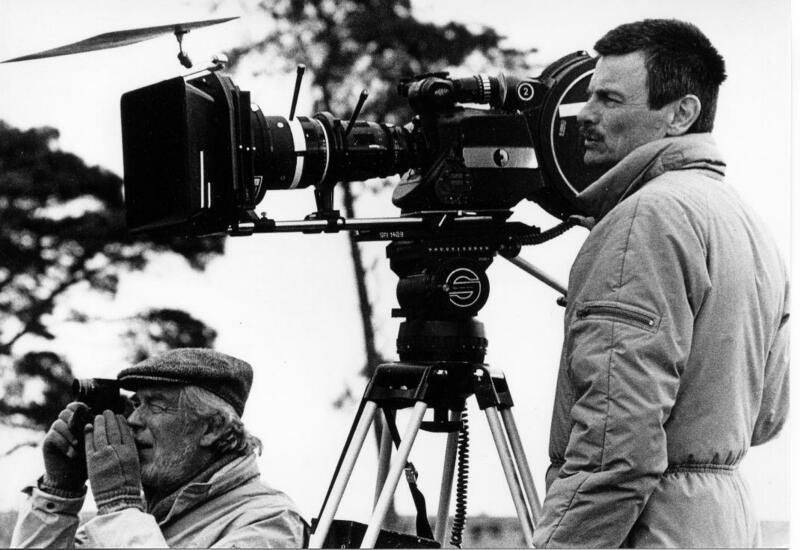 Tarkovsky’s vision allows us to see his memorable imprint on cinematic storytelling for generations to come.